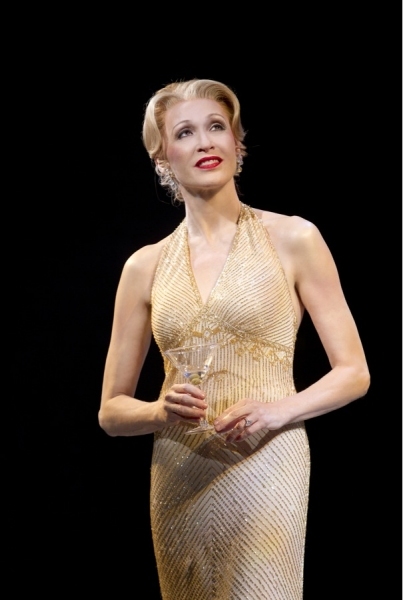 The Outer Critics Circle Award nominations were announced. Some of the nominations - and omissions - surprised me, and are making me a little nervous about Tony nominations. But, the other thing to consider is that several new-to-Broadway shows were considered in seasons past, when they ran off-Broadway. (Venus in Fur and Peter and the Starcatcher, for example, fall into this category.) Visit Playbill for details about the awards. Winners of the Outer Critics Circle Awards will be announced on May 14 and then feted at Sardi's May 24.